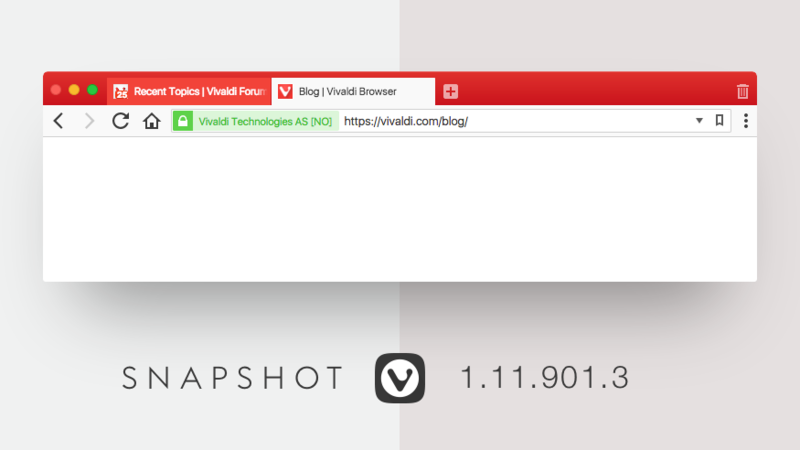 Today’s snapshot is no less than a summer treat for you with several improvements including some major media fixes. Nothing can be more annoying than a broken viewing and we do understand this. So here we are with some important fixes on Windows 7. Another highlight of this snapshot is our freshly designed V squircle. This new snazzy squircle makes its debut and from now onwards it is our updated application icon. Take a look at the changelog for a full overview of the changes and let us know what you think.